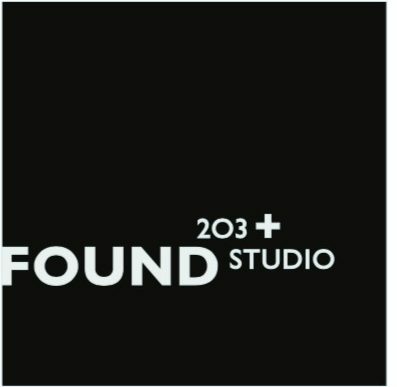 FOUND 203 Studio is a space where you can come explore, shop, create, socialize, and learn. We aim to offer interesting and unique workshops and seminars. Many of our workshops will be focused on essential oils and personal wellness. We imagine this space as an interactive classroom and lifestyle boutique. We want to share our knowledge and pass it on to help others. Our wide range of workshops and seminars will change each month so there is always something new for you to do! 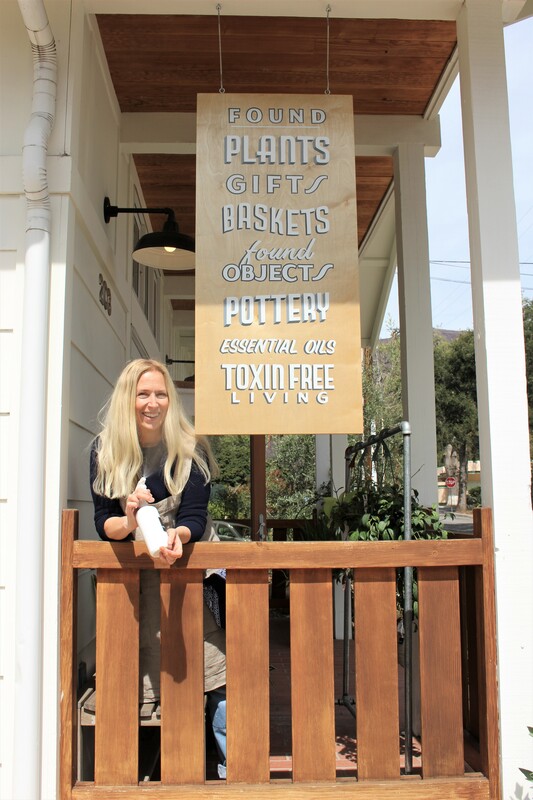 We hope our retail space will provide you with unique gifts as well as the tools you need to continue your essential oil education. Essential oils are able to support every system in your body and start you on your journey to wellness.